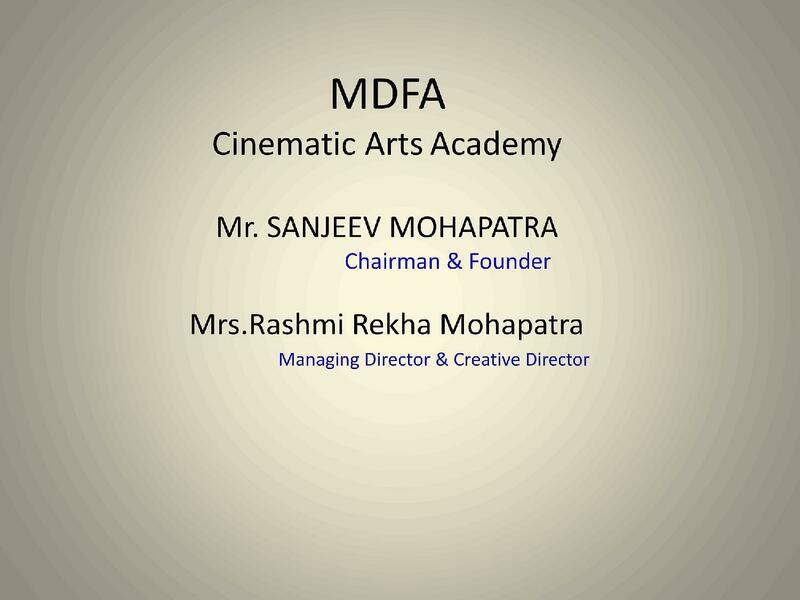 Mumbai Digital Films Academy (MDFA) was founded by Mr. Ssanjib Kumar Mohapatra in 2009. 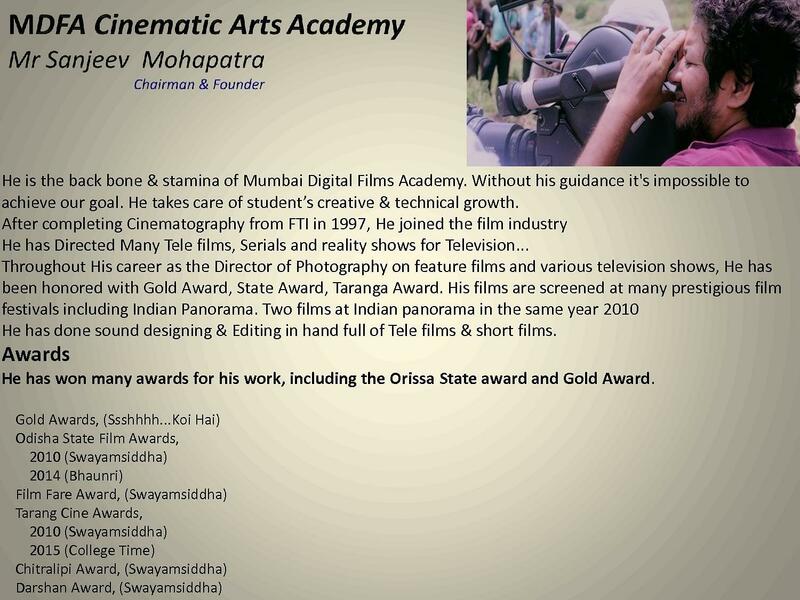 The institute is located in Mumbai, Maharashtra.The institute provides diploma and certificate courses in Film-Making in various specializations. The academy was established with the philosophy of "learning by doing" and such academic methodology allows the students to instate exuberant intellect in a short period of time. The Institute works with the ideology that, even though the technology keeps upgrading itself, but the mannerism and mechanism of making film making will always be identical. In order to unearth the potential and talent of students, and to equip them with the practical knowledge of Film making, they are encouraged to inscribe script as per their thought and intellect. 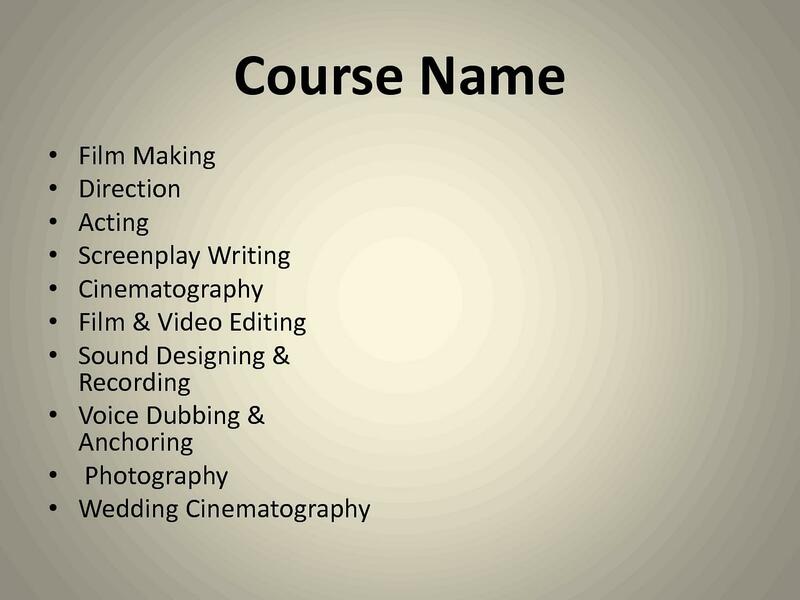 The course is designed by eminent members from the film industry. The students prepare 15 short films in one year. Hands on experience and practical exercitation in all the technical departments of film making. 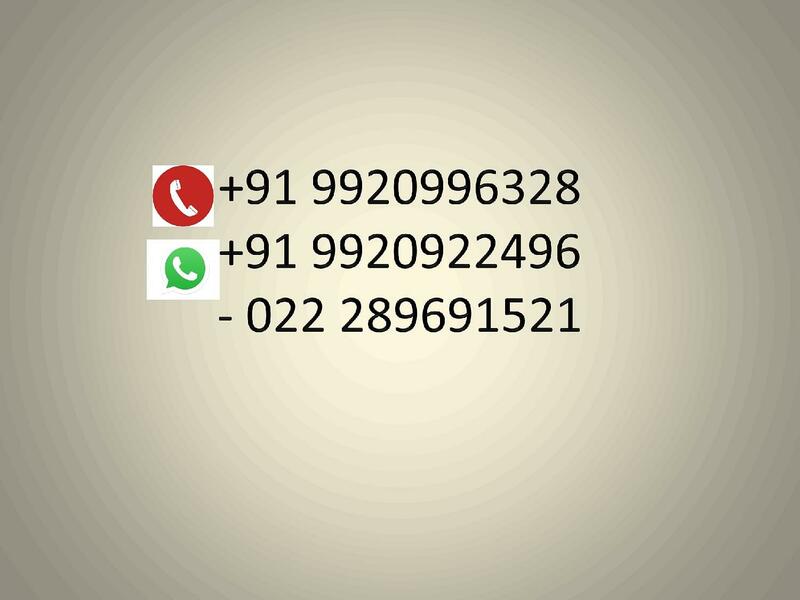 Eligibility- The candidate needs to clear an aptitude test for selection to the respective courses. 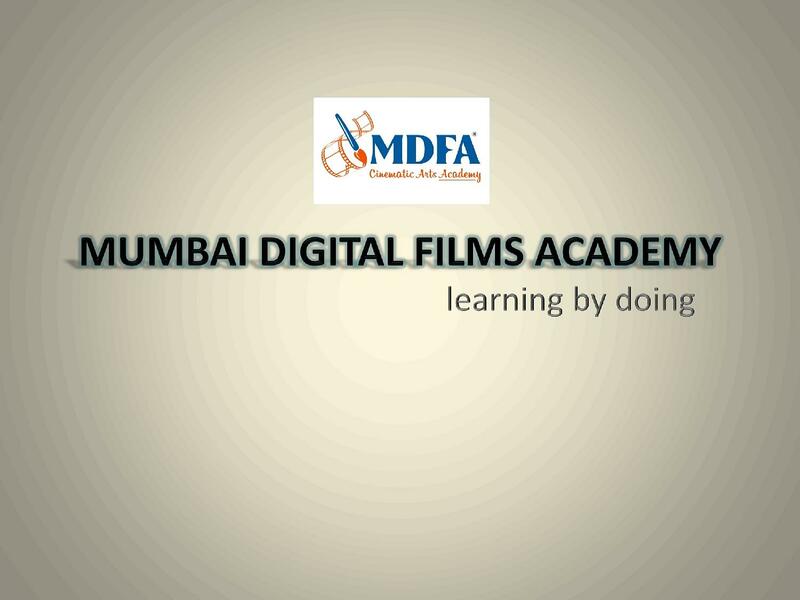 For more information on Mumbai Digital films Academy (MDFA) Courses and Fee Structure, click here.